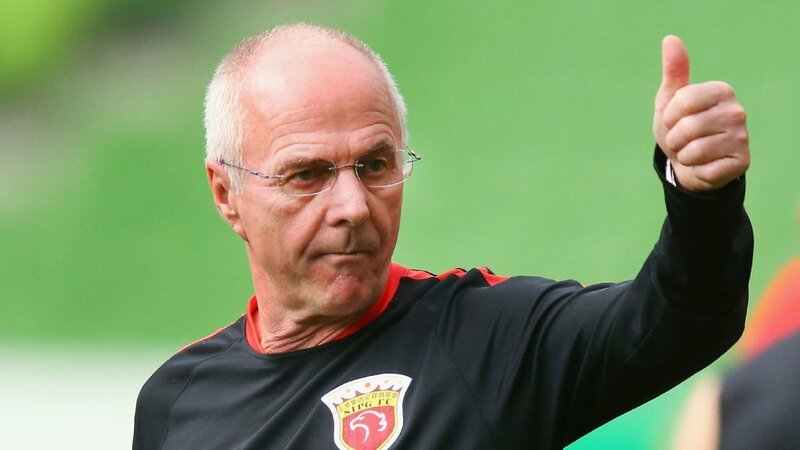 Iain Ramsay lauded praise on Philippines manager Sven Goran Eriksson for his presence at the Asian Cup in January. The Australian forward used to play for the likes of Adelaide United, Sydney FC, and Melbourne City. However, he was able to the present Philippines at the Asian Cup due to his Filipino roots. There has been a lot of positive news for Philippines soccer in the last couple of years and one them was the appointment of Eriksson as the manager a couple of years ago. Even though Philippines left the Asian Cup without any victory, there were multiple positives for the national team at this tournament. Ramsay did not feature regularly at this tournament and was on the fringes of the starting line-up. However, the experience of working with the former England got seems to have left a big impression on the 31-year-old.Ramsay claims that it was important for the Philippines to qualify for the Asian Cup as it improves the profile of the football team in the country. It presents a great way to get new fans and talented player away from other sports. The football Federation in the country has been doing a lot of effort in order to improve the popularity of the sport and the quality of the national team. One of the chief efforts was to bring Eriksson as the manager back in October, and he has been able to get the Azkals success in the Suzuki Cup apart from qualifying for the Asian Cup. Philippines national team coach Sven Goran Eriksson says that the AFF Suzuki Cup has the same feeling of a World Cup. Philippines will be going into the tournament semi-final game against Vietnam with the first leg set to take place soon. Speaking ahead of this match, Eriksson says that the mood around the game is extremely similar to the bigger games found in tournaments like the European championships and the FIFA World Cup. He is of this opinion since the semi-final of the tournament is a crucial part. The former England manager has great experience of the international tournaments after having been in charge of the England national team for several years. He has been unable to lift a major international trophy in his career but the experience amassed by the 70-year-old in various stages of his career happens to help quite a lot. The first leg of the AFF Suzuki Cup semi-final will be taking place at the Panaad Park and Stadium on December 2. This will be followed by the second leg. 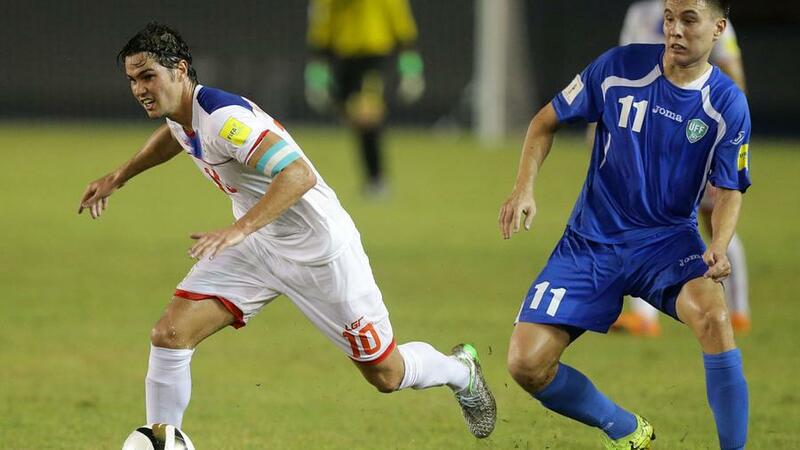 The experience of Eriksson can help Philippines achieve a positive result the national team has had a difficult time when it comes to the major tournaments but reaching the semifinals of theAFF Suzuki Cup is a significant boost to Philippines football. Philippines suffered a 2-1 defeat at the hands of Vietnam in the semifinal first leg of the AFF Suzuki Cup 2018 and now have an uphill task when they visit the My Dinh Stadium in Hanoi for the return leg. Veteran striker Nguyen Anh Duc put the Golden Dragons ahead at the Panaad Stadium in Bacolod before Patrick Reichelt pulled the home side level before half-time. But the parity was short-lived as Phan Van Duc scored three minutes into the second half to gift Vietnam the advantage of two away goals heading into the second leg. Sven-Goran Eriksson wouldn’t have expected his reign as the manager of the Philippines national team to begin any better than it began. 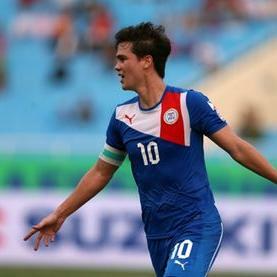 The Eriksson reign began with a victory with the Azkals beating Singapore by a narrow margin of 1 goal, whilst playing at home. 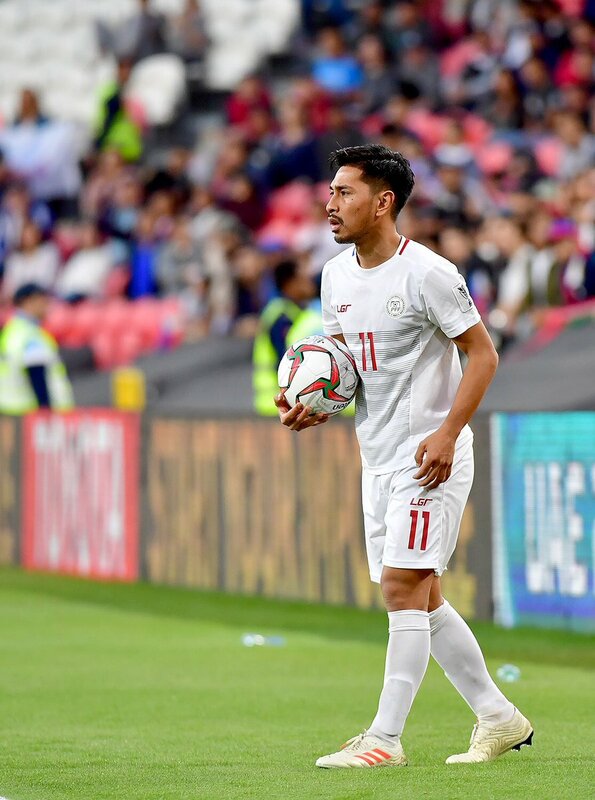 Philippines were able to get a hard-earned 1-1 draw with Oman in a recent friendly match. After having been regularly considered as the whipping boys, it was a major result for Philippines as a whole. The result can also have greater implications for the nation in the upcoming group stages of the AFC Champions Cup. Philippines have lost only once in the last five games across all competitions and they head into the opening game against Singapore in a positive frame of mind. Despite being one of the oldest football Association’s in Asia after being founded in 1907, Philippines have not been able to make much of an impact in the Asian football. The popularity of other sports like basketball and boxing has resulted in football being downgraded to a lower level in terms of Philippine sports. This has directly affected the quality of the players who have been coming through the ranks. Since 2000s, however, there has been a significant change with overseas talent – who have Filipino lineage in their blood – being accepted into the national team. Players who were unable to feature for popular national teams have decided to opt for Philippines due to their lineage. Some of the popular names to have gone down this road are James Younghusband and Phil Younghusband – both players have been associated with the Chelsea youth system in the past. The men’s football team of Philippine has now started its buildup process under Scott Cooper. He is the new coach of the team. 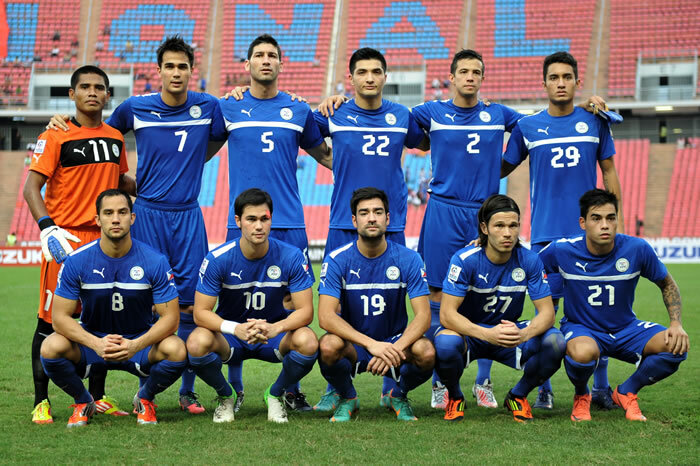 The Philippine Azkals has a draw in the match which was played against familiar foe Bahrain. The draw was with the score 1-1, in a FIFA international friendly match that held on September 7. The match held in Riffa at the Bahrain National Stadium. The score line was opened by Phil Younghusband doing damage in the 49th minute from the spot again for his 51st international goal for the Philippines. Then the momentum of the game shifted slightly when Carlos De Murga the defender went down in the 77th minute. 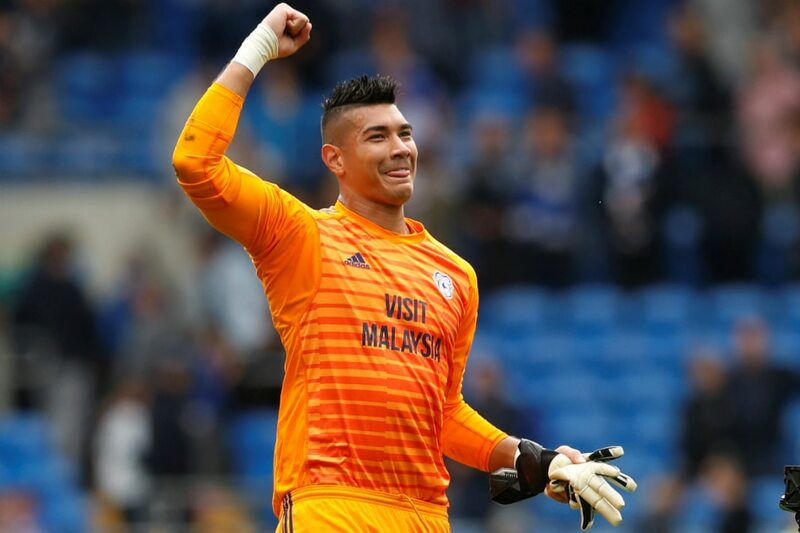 This is the time when Bahrain had an opportunity in the 86th minute when Neil Etheridge, the goalkeeper went out of line, but scrabble with the save, however De Murga was right there and at the right spot to clear the header. 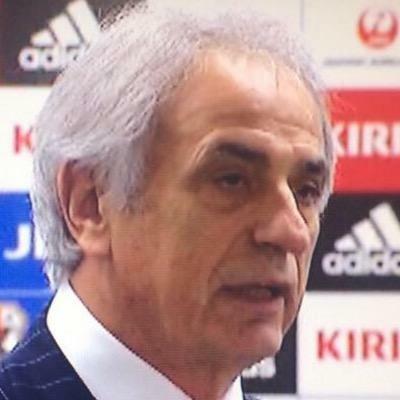 Sacked coach of the Japanese national team VahidHalilhodzic is seeking explanation for his shock exit, according to reports. Lawyers of the former coach say they are prepared for legal action against the Japanese football officials following his shock firing two months out from Russia 2018. The lawyers claim it was an “abusive” breach of contract. The Franco-Bosnian tactician was fired in a similar manner by the Ivory Coast months before the 2010 World Cup. However, the coach revealed that in that case, the president of the country called him to explain the political angle that forced the decision. He said in the case of Japan, there were no issues but he was suddenly fired from the role where he was expected to lead the team to the World Cup after three years work. He added that it was “very difficult to accept” since there were no warnings or explanations for the action.